Have you had the opportunity to take advantage of the FREE Sale-A-Bration products yet? Time is quickly running out, with 31 March being the last day. I know it sounds like a long way away, but it will be here before you know it. One FREE product from the Sale-A-Bration brochure for every $90 you spend (before shipping and handling). Join my team, and as well as getting your choice of $235 worth of product for only $169, you will also receive TWO FREE STAMP SETS of your choice. That’s an added value of up to $179. (Bundles and Kits cannot be selected as free stamp sets for this promotion.) Click here to find out more about joining my team. 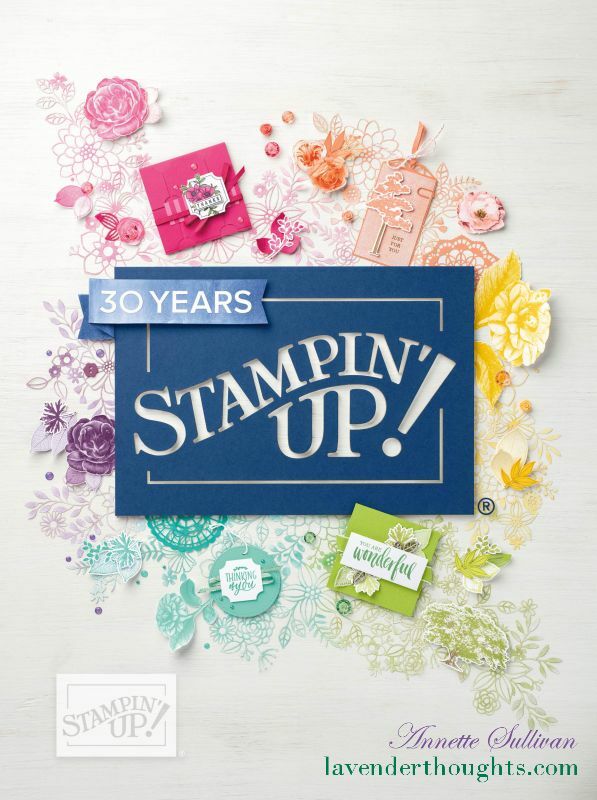 Host a qualifying party during Sale-A-Bration and earn $40 more in Stampin’ Rewards. There are three new products that have just been released to add to those already available in the Sale-A-Bration catalogue. Do you love shimmery, sparkly things? Well, this new Glimmer Paper is for you. You will receive 12 sheets of 6″ x 6″, 4 each of three colours – Bermuda Bay, Mint Macaron and Sweet Sugarplum. Check out these Reverse Words stamps. Don’t they create a WOW effect? There are two stamps in this set – Hooray and Cheers. Or maybe you are into medallions. The Make a Medallion stamp set has 8 photopolymer stamps. Aren’t they adorable?